The 1237A and 1238A are three-way SAM monitors featuring on-board intelligence that allows them to automatically adapt to their environment (by tuning the frequency response to compensate for acoustical room influences), as well as achieve perfect alignment of levels and distance compensation at the listening position. Both models can be either freestanding or flush-mounted. The flush versions benefit from a powerful new RAM L rack-mount amplifier that can also be attached to the loudspeaker cabinet when the monitor is free-standing. The new models are based on the highly successful and much respected 1037A and 1038A. They share the same DCWô (Directivity Control Waveguideô) technology and cabinet design, with the addition of Genelec DSP to allow compatibility with all standard AES/EBU digital audio formats as well as traditional analog signals. 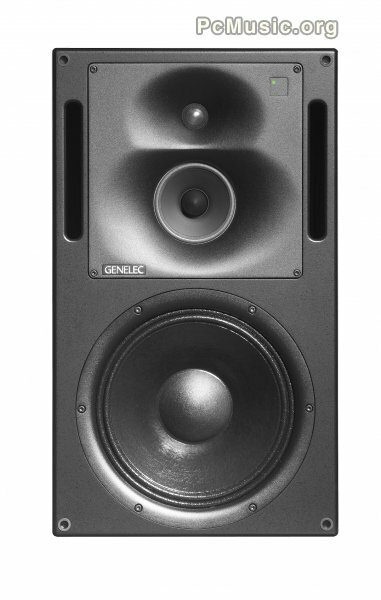 Learn more about Genelec 1237A and 1238A Post a comment ? Zotope Inc. has released Nectar® 2 Production Suite. Designed specifically for voice, Nectar 2 harnesses the power of iZotope’s award-winning vocal technologies to quickly and easily treat your voice to sweet results. 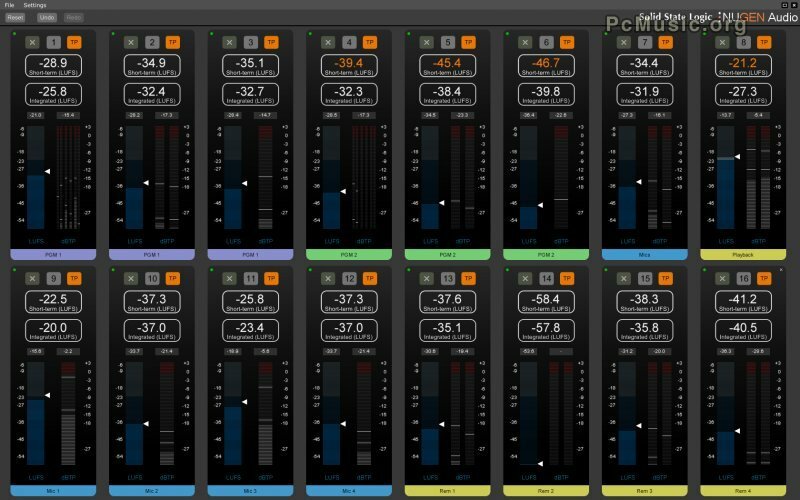 Whether you're tracking or mixing, Nectar 2 is designed to deliver professional vocals fast. 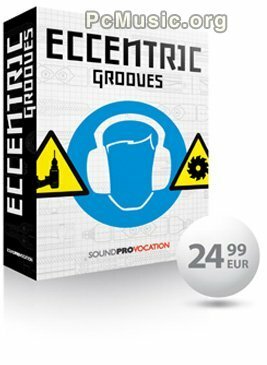 - Transform a vocal take into a dynamic, harmonized ensemble of up to twelve voices with a few mouse clicks or by playing your MIDI with the Harmony module. - Expand your palette of vocal sound with seven new creative effects in the new FX module. - Tweak each module's powerful settings and controls in the Advanced View, or make quick adjustments in the streamlined Overview panel. 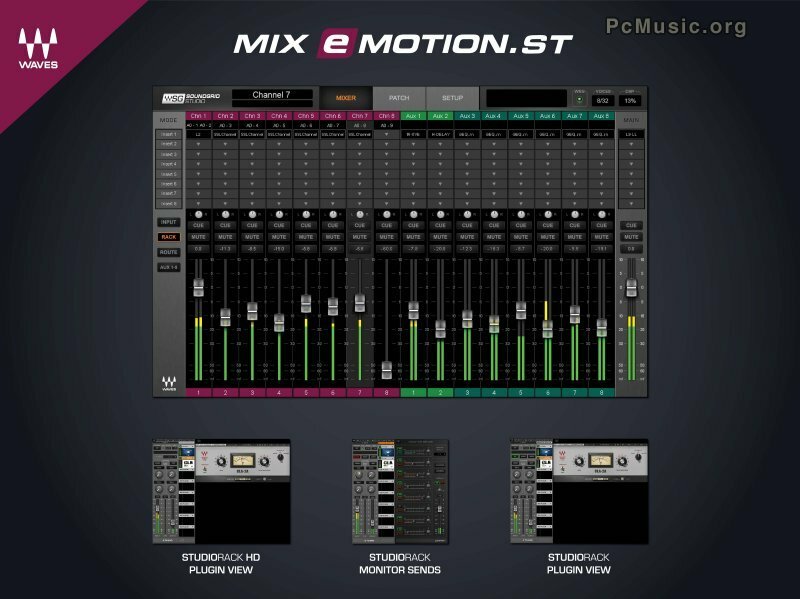 - Switch easily between Tracking and Mixing modes to improve vocals at all stages of production. 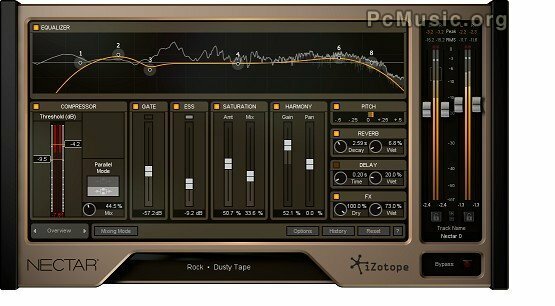 Learn more about iZotope Nectar 2 Production Suite Post a comment ? 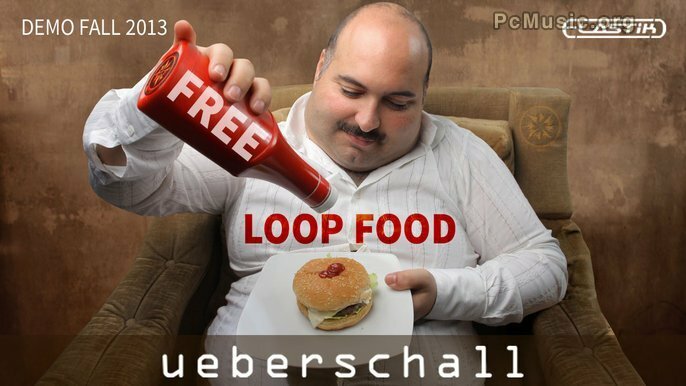 Learn more about Ueberschall Free Loop Food Post a comment ?